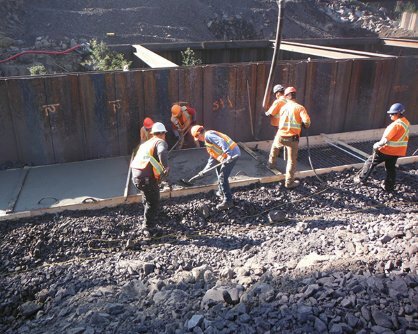 We form, pour, and refine concrete to the exact specifications of your job. From pre-construction to project close. 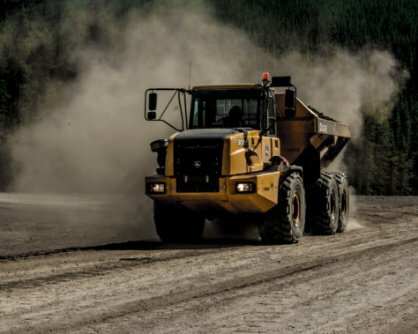 Must-haves for any construction project, Infracon provides affordable sand and gravel supplies. 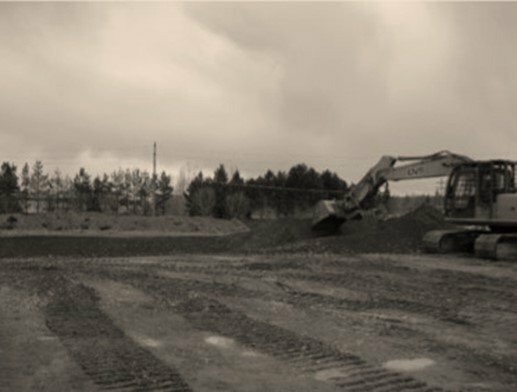 We supply, ship, and place your sand and gravel as needed on your job site. Get the fuel you need, when you need it. A necessity for every project, Infracon manages your construction sites fuel supply with efficient and cost-effective fuel planning. Clean and clear of waste and debris, we’ll keep your yard and facility in mint condition at all times. Problem with your equipment? We fix it. Don’t have equipment? We rent it. 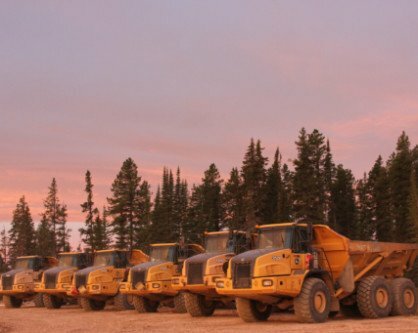 Excavators, dozers, rock trucks, graders, loaders, packers – our fleet is top of the line and available for rental. We also offer experiences operators and expert mechanics who can command, fix, and maintain them.